Keeping you up to date with latest happenings, Blog Posts, News Items and Comments. This ensures that you are always informed of the latest happenings and tips on using Mind Maps in your daily life. Don't forget to get sign up for our Free Magazine on the Apple App Store and Google Play Store for your iPhone, iPad, Smartphone, or Tablet. 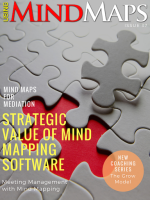 Continue reading "Using Mind Maps Magazine"
Selling your value as a knowledge worker is one of the hardest jobs, as it involves demonstrating what you know, as well as what you do. As a knowledge worker you need to learn how to effectively acquire, deliver and market knowledge as an asset. I focus on helping knowledge workers gain a competitive advantage by using methods that are easy to learn, simple to use and produce fast results. And this new platform makes it even easier, simpler and faster. So, if you don’t want to earn more money, get better results, or differentiate yourself in the market, then this is not for you. 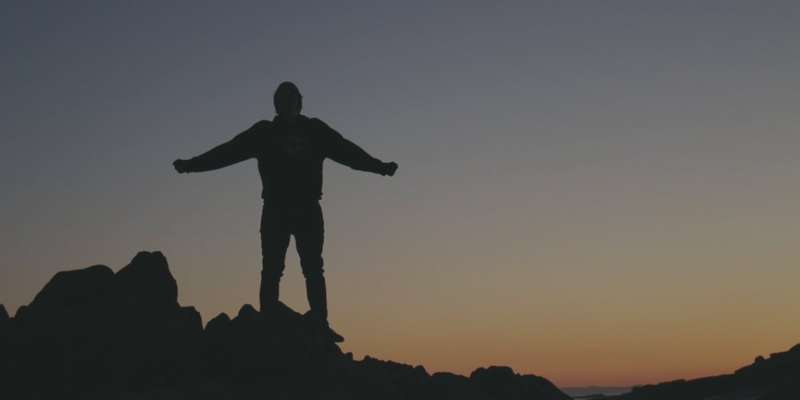 Continue reading "Are You Getting The Rewards You Deserve?" 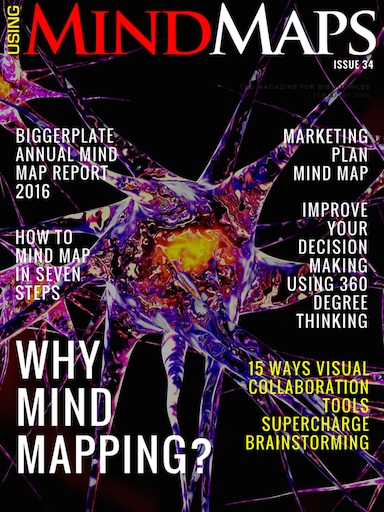 Continue reading "Using Mind Maps Magazine Issue 39"
Continue reading "Using Mind Maps Magazine Issue 38"
How to get Your Ideas Implemented, Manage Your Workload and Take Back Control of Your Time and Your Workload. 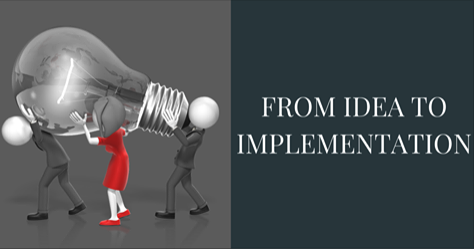 Continue reading "From Idea to Implementation"
Did you know that mind mapping software can be a powerful tool for planning and outlining your writing projects? You can not only use it to visually outline your next report, white paper, book or other large writing project – you can also export it to Microsoft Word, saving you many hours of time.During the export process, topics are converted into heading styles and topic notes become paragraph text. Other mind map elements can also be incorporated into the export process. 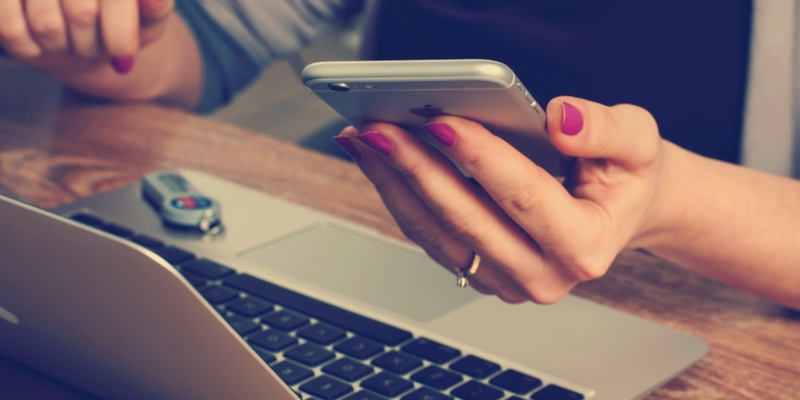 Utilizing this method is a very productive way to help you write faster and more cohesively than you ever thought possible. Continue reading "How a mind map can accelerate and improve your writing process"
Many of us know that we desperately need to shift our economy away from growth and inequality to one that delivers wellbeing and justice for people and planet. But how many of us have ever wondered what the ‘next economy’ actually looks like today? 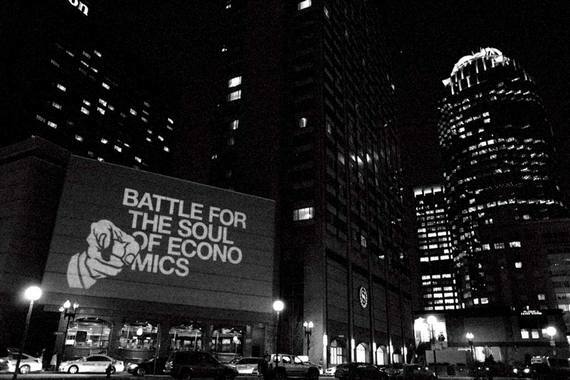 Or how the various economic visions and theories of a new form of economy fit with each other and with current practice? 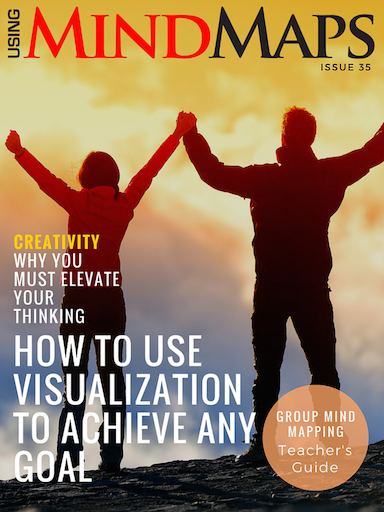 Continue reading "Mind-Mapping And Visualising The Next Economy"
Using Mind Maps Magazine Issue 37 is Now Available. Get the Latest Thinking, Tips, Tools, Techniques, Opinions and Resources in One Beautiful Interactive Magazine! 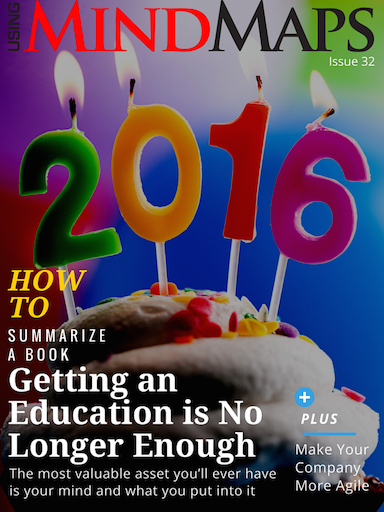 Continue reading "Using Mind Maps Magazine Issue 37"
THEY come to you in the most inopportune moments. They attack when you least expect them. They wake you up in the middle of the night, and with heart beating so loudly, it is impossible to get back to sleep. Ideas. Hundreds, thousands, and millions of ideas. So many light bulb moments that seem to disappear the moment you step out of the shower. So many brilliant solutions that seem to go up in smoke the moment you go to work. You force yourself to sleep minutes after waking up, hoping in vain to remember something so good that now evades your mind. 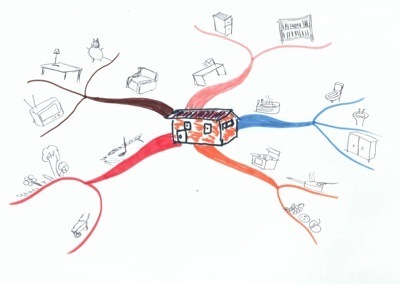 In this article from Sun Star, you will learn how to capture these ideas using mind mapping. How to Visually Manage Tasks and Projects using Lean and Agile Methodologies with Your Mind Maps.There should be no excuse to transform the way you work and to be in control of what you are currently doing and what you will be doing next using the Latest Lean and Agile Visual Project and Task Management Methods. Continue reading "Visual Project & Task Management"
In a recent article on Business 2 community, software engineer and author, Nishadha Silva, spills the beans on how using mind maps can increase your productivity and prevent procrastination taking over your precious time. The article gives us good insights on what a mind map is, how it compares to the conventional flat list, how it can become your personal motivator, how it can help keep track of your projects and how it helps brainstorming and better reflecting. 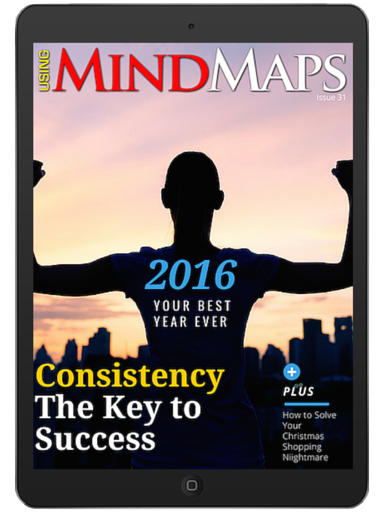 Continue reading "How To Boost Your Business Using Mind Maps"
Use Mind Maps to set your milestones for the year. Many people use a giant year planner to do this. Others use a diary. I suggest you use a Mind Map. 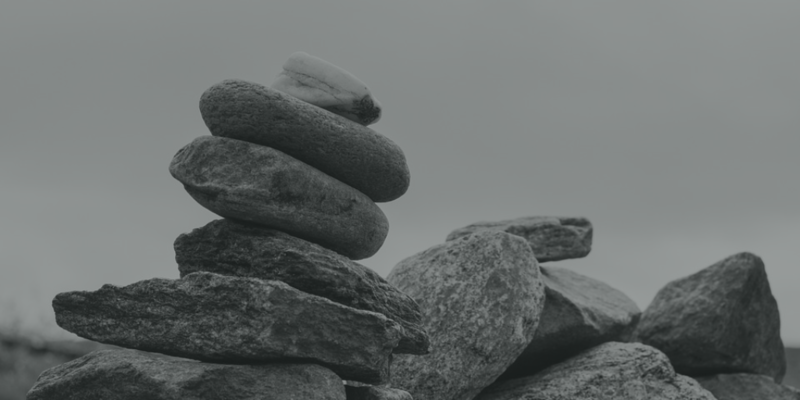 Continue reading "Set Your Milestones "
Have different goals for the different roles you have to play in your life. By Mind Mapping your roles and goals, you will have the right goals for the right things. Continue reading "Mind Mapping your Roles and Goals"
Project management deals in organized chaos. 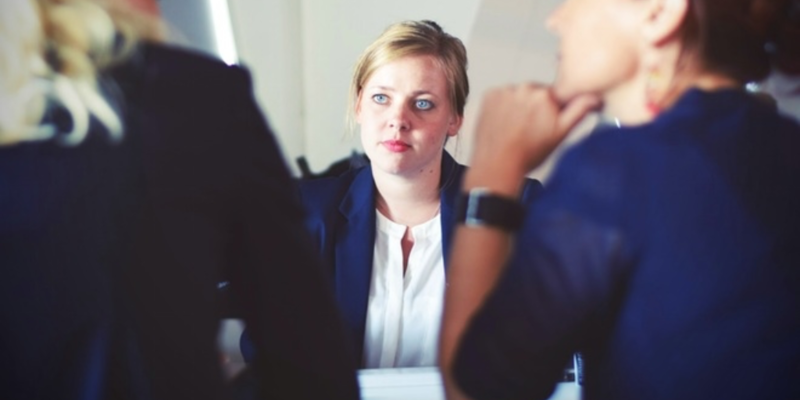 Project managers are often tasked with coordinating multiple teams, keeping track of workflows, and making sure all of the moving parts are communicating and collaborating on delivering the finished product that both the business executives and the clients expect. Whether you’re using software or kicking it analog, creating a mind map is a fun way to get ideas out of your (or your project manager’s) head and onto a more easily organized format in order to spur business innovation. Here are eight ways mind maps can be used to manage projects. 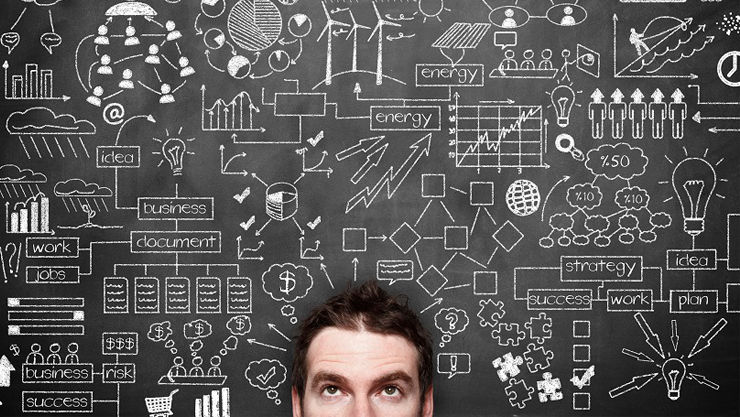 Mind Mapping is the best tool you can use to reduce the Clutter in your Project Management. Continue reading "8 Ways Mind Maps Can Help With Project Management"
Continue reading "Mind Map Vision Boards"
Career Planning - How to increase your net worth by investing in yourself. 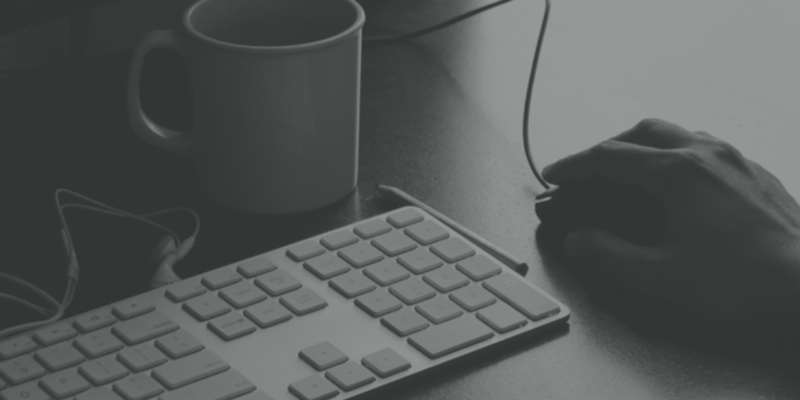 Get your Learning Management Program today! 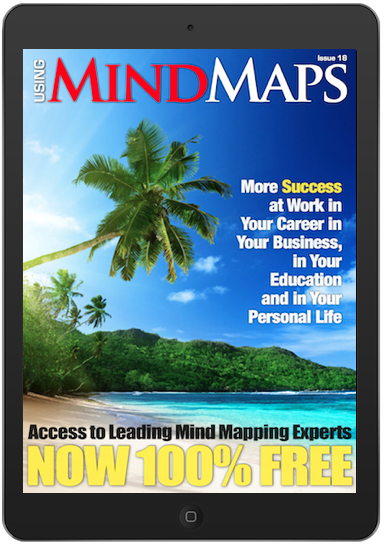 Continue reading "Career Planning: How to increase your Net Worth"
Continue reading "Using Mind Maps Magazine Issue 35"
Continue reading "Mind Maps for Self Analysis"
Continue reading "Mind Maps in Business"
Mind Mapping is one of the BEST tools to improve your business performance. This tool is perfect for strategising, visualising and productively managing your Business. A Mind Map is a powerful graphic technique which provides a universal key to unlock the potential of the brain. Mind Mapping can be applied to every aspect of life where improved learning and clearer thinking will enhance human performance. In business it has been used particularly for presentations, meetings, human resource development, project planning, knowledge management and all forms of thinking, including analytical, strategic and creative. This makes it one of the most effective tools used to strategise and build your vision as well as conceptualising your whole business overview.This article will provide you with 9 ways to improve your business performance, using mind maps as the main tool to do so. Continue reading "9 Ways to Improve Your Business Performance with Mind Mapping"
MindMeister shows us how we can use mind maps for project management. The article takes us through the different steps needed to perfect this skill and does so using interactive mind maps and easy to follow instructions. 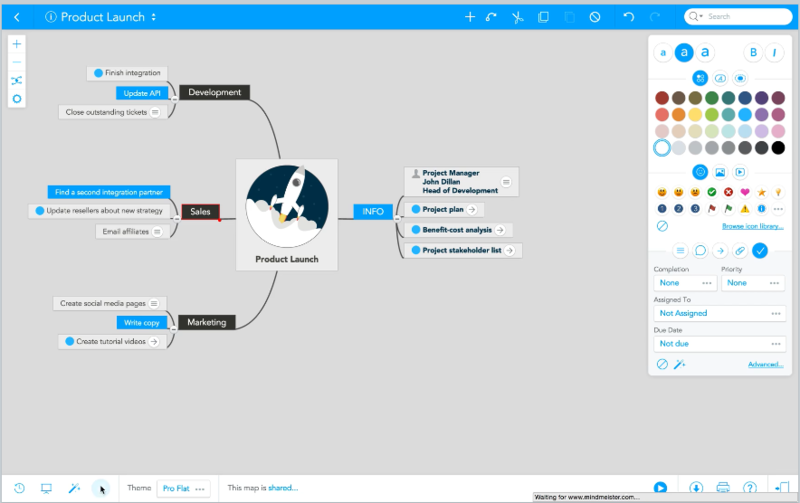 MindMeister integrates with MeisterTask to bring to you a complete project managing solution. Continue reading "Using Mind Maps for Project Management"
How we consistently think about our life and circumstances significantly influences the quality of life we live. In fact, your thoughts influence everything you do and feel. 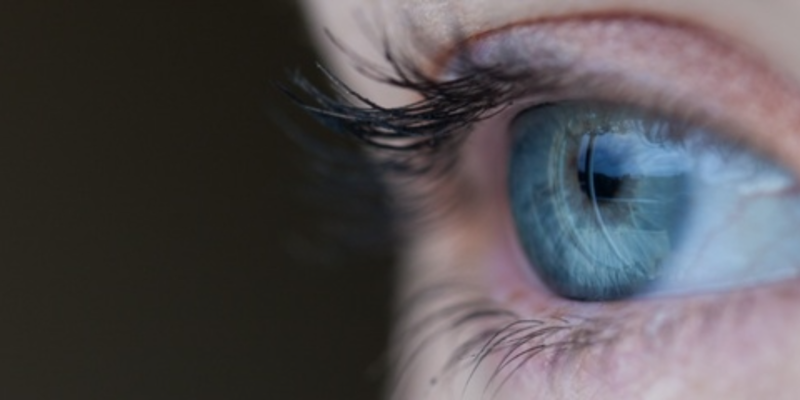 More specifically, they influence how you perceive the world around you, and as such they influence the emotions you experience throughout the day. And of course these emotions impact the actions you will take or refrain from taking. Therefore, your thoughts directly influence the results you are able to realize within each moment. Continue reading "Improve Your Decision Making"
Continue reading "Getting Things Done Mind Map"
Mind maps structure information. Mind maps can store and structure vast amounts of information. They display hierarchy, show relationships between individual ideas and enable you to see the “big picture” at a glance. These features also make mind maps an ideal tool to present information to others, create knowledge pools and solve complex problems. Continue reading "Why Mind Mapping?" List of Mind Map Tutors to help you with using Mind Maps in your daily life. Pick your Mind Map Tutor and start your journey today. 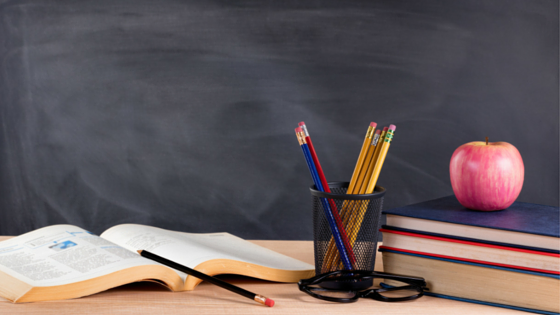 Continue reading "Mind Map Tutors"
Introducing you to the best study method in the world. This article explains how a study method that utilises the brains full potential is vital and why mind maps is the best study method to do so. Continue reading "The best study method in the world"
Biggerplate has just reached another milestone in its quest to be the home of Mind Mapping by officially welcoming it’s 100,000th member. So, if you haven’t signed up to Biggerplate, do so now and help them towards their next 100,000. Their mind map library contains thousands of free mind map templates and mind mapping examples to show you how real people around the world are using mind maps every day to improve their working and learning! Join Biggerplate today for access to thousands of free mind maps, and share your own mind mapping creations with their global community! Continue reading "Biggerplate Reaches 100 000 Members"
Continue reading "Mind Map SMART Goals"
All about Mind Map Time Management and Using Mind Maps for Time Management to ensure that you make the most effective use of your time. Continue reading "Mind Map Time Management"
Continue reading "Using Mind Maps Magazine Issue 34"
Continue reading "Mind Map Principles"
Collaborative whiteboard tools enable teams to share ideas, concepts and inspirations visually. That enables them to reach consensus faster, iterate and improve ideas and even assign tasks to begin project implementation. Chuck Frey recently interviewed Daniel Bohn, the founder and CEO of ConceptBoard. He shared some brilliant insights about their unique capabilities and advantages. 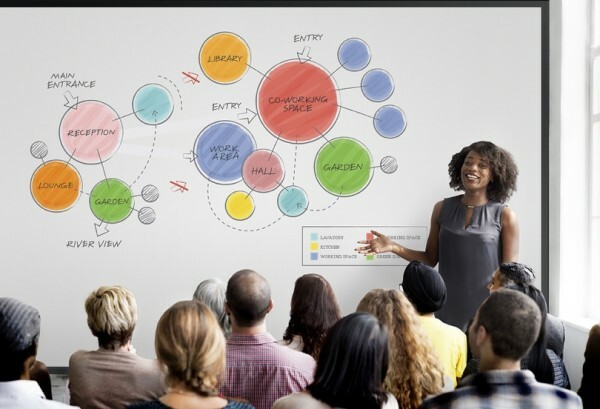 Continue reading "How visual whiteboard tools amplify creative teamwork"
Recently, I’ve been getting numerous questions on how to get started with mind Mapping. While Mind Mapping seems so natural to me now, I often forget how difficult it may be for the beginner. So, if you are new to Mind Mapping, or would like a short refresher, I’ve recently updated two popular articles on our website for new Mind Mappers. 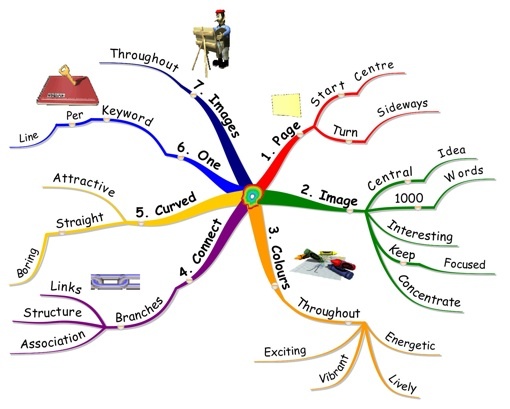 How to Mind Map Introduction - In this article I challenge you to Mind Map using only images. Have you tried it? If not, give it a go and let me know how it went. How to Mind Map in Seven Steps - Seven steps for you to memorise. 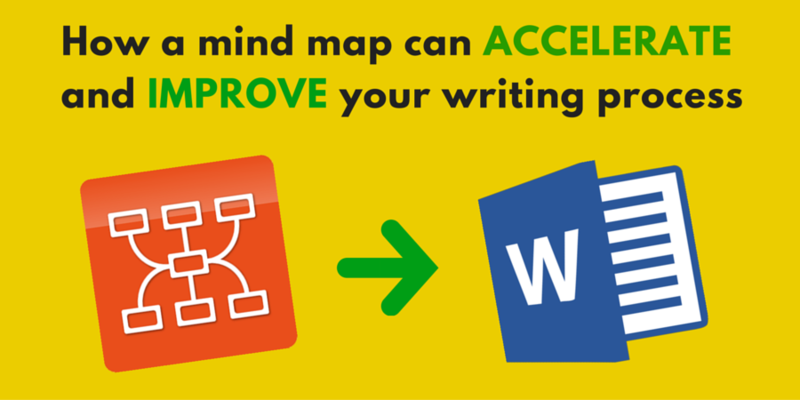 It will get you Mind Mapping quickly and efficiently. The article uses a Mind Map to show the Seven Steps. You use Mind Mapping to Learn Mind Mapping. If you are a long time Mind Mapper and sometimes struggle to explain it to others, please forward this. It may help someone that you care about. Also, remember that there are lots of free Tips, Tools, Techniques and Resources in our monthly Using Mind Maps Magazine, free on your smartphone and tablet. 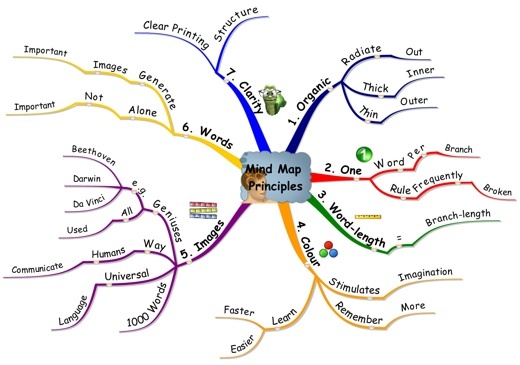 Continue reading "How to Mind Map in Seven Steps"
Continue reading "How to Mind Map Introduction"
How to Mind Map a Text Book or any other book that has a lot of content that needs to be learned. Continue reading "How to Mind Map a Text Book"
I’m very excited to announce the 2016 release of our Popular Learning Management Program! Because we want to get you started early with your personal development and make 2016 your best year ever, we are making this special offer available for the next four days. It closes midnight on 23 February 2016. This offer is by invitation only for the next four days, as we need to limit the personal coaching numbers. Our Learning Management Program is a 4 module, 10 Lesson in depth training, with personal coaching, to enable you to use Mind Maps to be more effective at Work, in Business, in your Education and in Your Personal Life with methods that are Easy to Learn, Simple to Use, and Produce Fast Results. P.S. You must ensure that you have a development plan in place and that you are executing that plan. We can help you execute it effectively. Continue reading "Our Latest Project is Now Open"
The world we live in is characterised by rapid Social, Economic and Technological Changes. We are also faced with Struggling Economies all over the world. 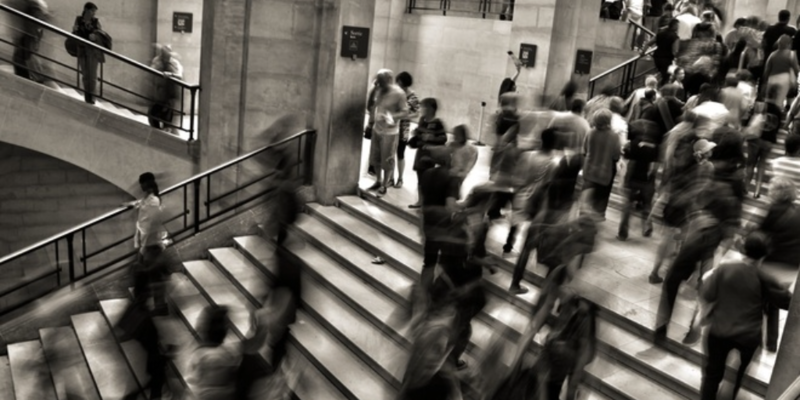 The result is that your focus may be more on Job Security, or Business Survival than on Personal Development. 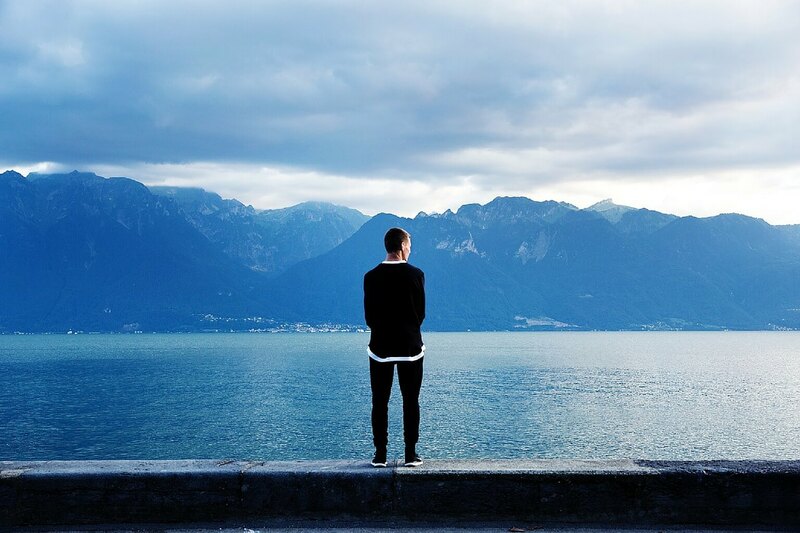 Yet, your personal development plans may be the most important factor in your job security. It could even lead to making more money, getting that promotion, or even getting your dream job. Mind Maps, unlike most other tools, can help you maximise your potential. It can help you by visualising what you would like to accomplish and then help you manage what you would like to accomplish. But, you need a plan. Recently, I recorded 3 videos with Mind Maps to help you with your personal development, so that you can make 2016 your best year ever. You can watch them by clicking on the link below. Are you Using Mind Maps in your daily life?Are you Using Mind Maps to Plan your Development?Are you Using Mind Maps to help you Execute Your Development Plan? 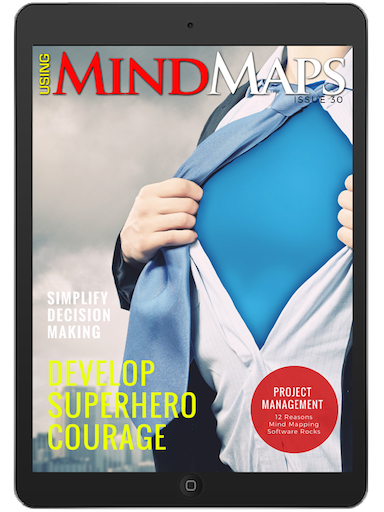 Continue reading "Your Personal Development is The Key to Your Success"
Using Mind Maps Magazine Issue 28: Mind Mapping Software and Rapid Learning, Learning as a Competitive Advantage, build a hyper-efficient work breakdown structure, Concept Mapper or a Mind Mapper? 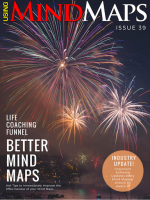 Continue reading "Using Mind Maps Magazine Issue 28"
Continue reading "Using Mind Maps Magazine Issue 30"
In Using Mind Maps Magazine Issue 31: Your personal development plan, the PERMA Model, How Mind Mapping Software Helps you Work Smarter, Mind Mapping and Elearning. 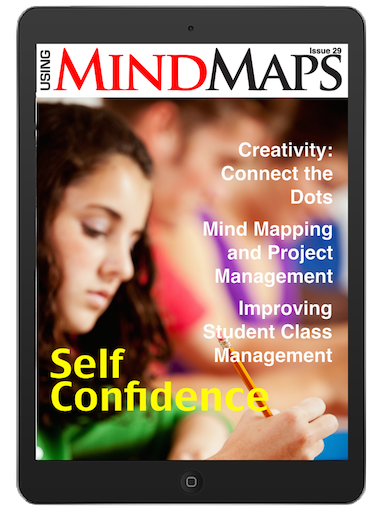 Continue reading "Using Mind Maps Magazine Issue 31"
Get Using Mind Maps Magazine Issue 32 now on your iPhone, iPad and Android Mobile Device. Become more effective and make this your best year ever! 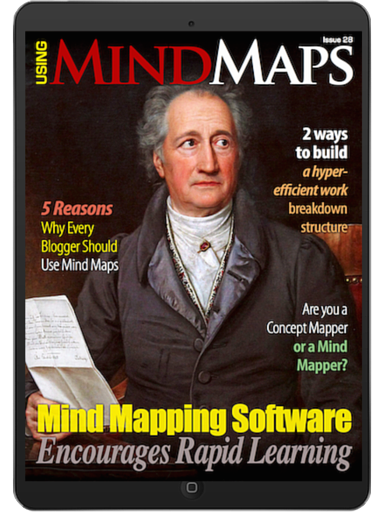 Continue reading "Using Mind Maps Magazine Issue 32"
MindMeister has been a regular contributor to Using Mind Maps Magazine, providing lots of Tips, Tools, Techniques, Opinions and Resources to make you a better Mind Mapper. I found their story on TechCrunch very interesting and entertain. Below is an excerpt of the article and a link to the full article. There are many lessons in this article - and it's very entertaining. At 7 PM on February 7, 2007, MindMeister went live in private beta. Today, we have almost 4 million users worldwide, and have become the market leader in online mind mapping. 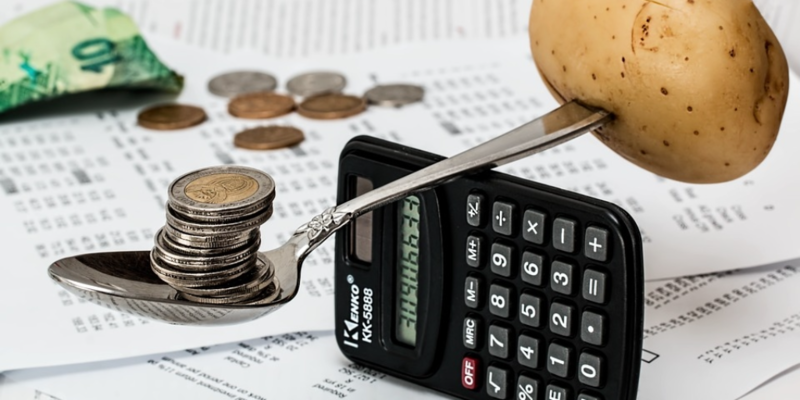 It’s a story we haven’t told often (too busy working, I guess), but we think it has a few valuable lessons for SaaS founders, especially the ones interested in bootstrapping a profitable business. 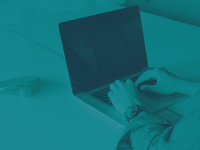 We’ll take you through the main inflection points in building the business, as expressed by our Monthly Recurring Revenue (MRR). Oh, and we’ll explain why Google owes us €400,000, at least. 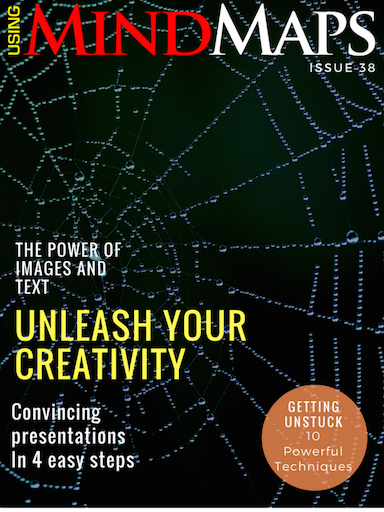 Issue 29 of Using Mind Maps Magazine. 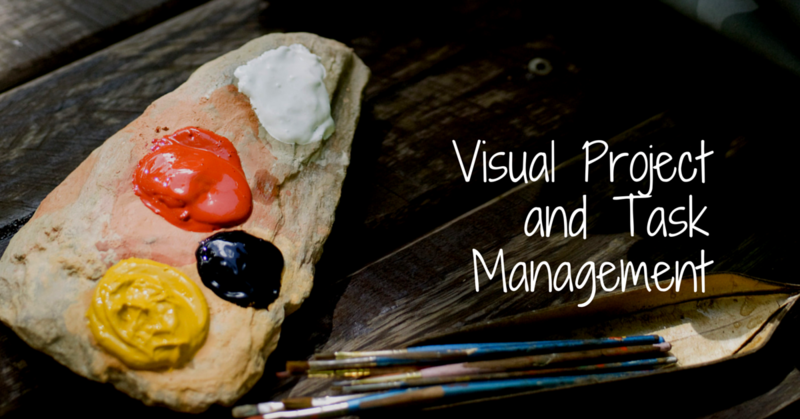 Mind mapping and project management: a match made in heaven. DISC is one of the best personal assessment tools that provides a comprehensive overview of the way that people think, act and interact. Creativity: How to connect the dots - visually! 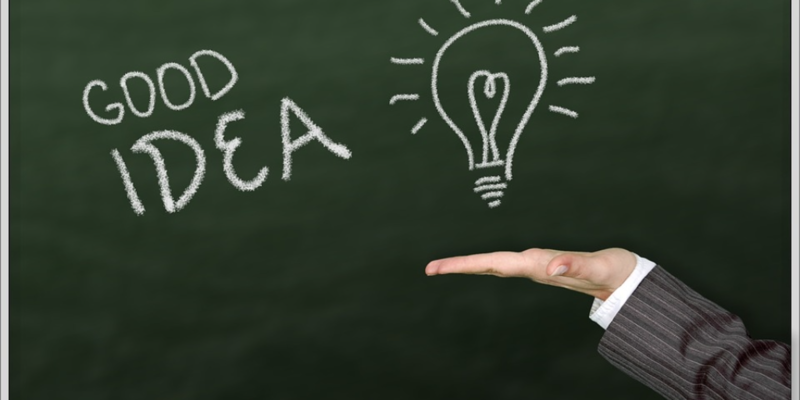 In today’s world of accelerating innovation, new ideas are more valuable than ever. 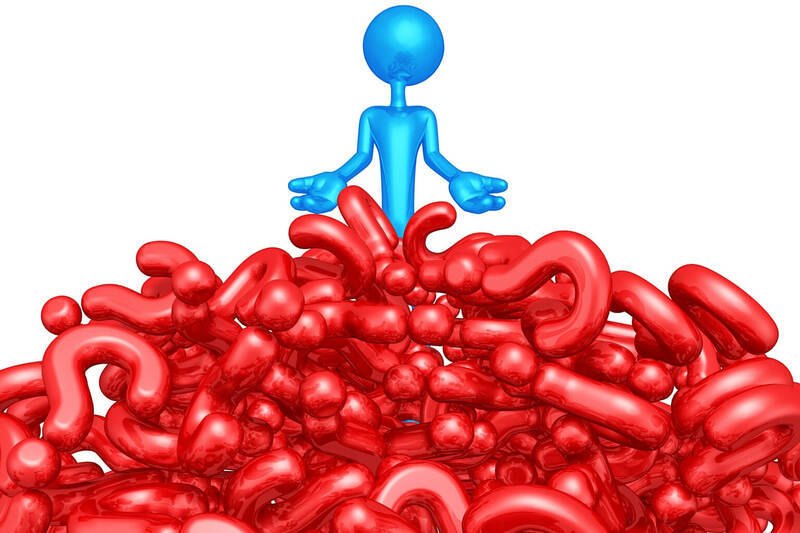 Most ideas don’t come from bolts out of the blue but by connecting previously unrelated bits of information together in creative ways – “connecting the dots,” so to speak…. 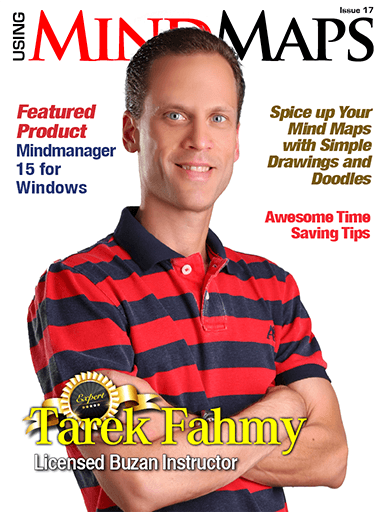 Continue reading "Get Issue 29 of Using Mind Maps Magazine"
Continue reading "Using Mind Maps Magazine Issue 17"